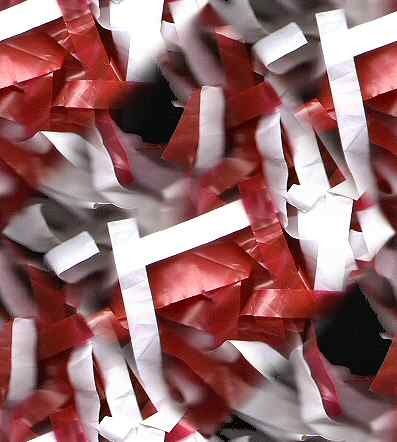 mybama.com: Alabama Crimson Tide Headlines - Football - Basketball - Baseball - Roll Tide! All you need to know about Bama sports - When you need to know it! No, no. Not that season. With SEC Media Days behind us and football practice around the corner, let us celebrate! The Glorious College Football Playoff National Championship Game is now a goal instead of an accomplishment. Saban has his team of all star players ready to go back again. Nothing new but Alabama has a QB dilemma. You know Saban wants all the talent and ability that Jalen and Tua can conjure between them. Honestly, I hope everyone comes out a winner with sportswriters scratching their heads contemplating which one _IS_ the best. So hard to know! The unsurprising good news is that the Crimson Tide team is deep and wide in depth and skills. Their schedule is not the worst. When LSU (probably not) and Auburn (hopefully not) are your toughest games, we can afford to be optimistic. But trust that Saban is not. He'll fight every opponent as needed to win it all again. This website is not affiliated with, endorsed or sponsored by The University of Alabama. The University has not provided any content appearing on this website and is not responsible for any such content. Mybama.com operates this site independently, and is solely responsible for its content.